What Are the Costs of Burial and Cremation? The costs of cremation vary according to many factors, so planning ahead and understanding all your options can be good ways to save on end-of-life expenses. Even without early action on your part, though, educating yourself on cremation costs lets you make decisions that support your goals for your own legacy and reduce the decision-making and expense burdens that might otherwise fall on your family. Data from the Cremation Research Council notes that the average cremation costs about $1,100 as of 2017, but that doesn’t include costs for memorial services, urns or other optional items. The total cost of cremation can range up to several thousands of dollars depending on those choices. Comparatively, the average cost of a burial with funeral is approximately $11,000. The average cost of the casket alone is usually more than $2,000. Funeral costs have risen through the years. The National Funeral Directors Association notes that a funeral with viewing and burial that cost $5,582 in 2004 would cost approximately $7,181 in 2014, representing a 28 percent increase over a decade. 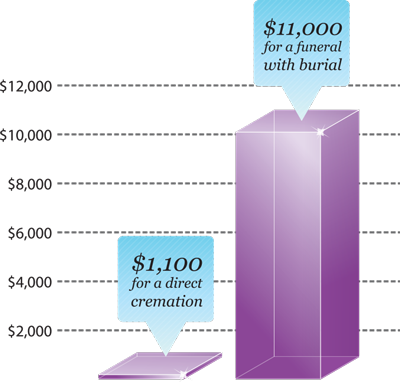 Cremation costs have seen similar upward trends through the years. The location of crematory or any burial services, as well as each decision you make about those services, can impact the overall cost. Even decisions related to tasks such as shipping remains or urns, which aren’t always something you might consider, play a role in determining costs. Costs for goods and services vary from region to region and even city to city, which means burial and cremation costs in your area might be different from those experienced by relatives in another state. Various service providers charge different rates; established cremation providers or funeral homes may charge more for their services based on a reputation for quality, and larger providers are also able to offer discounts or pricing options that smaller companies can’t always manage. 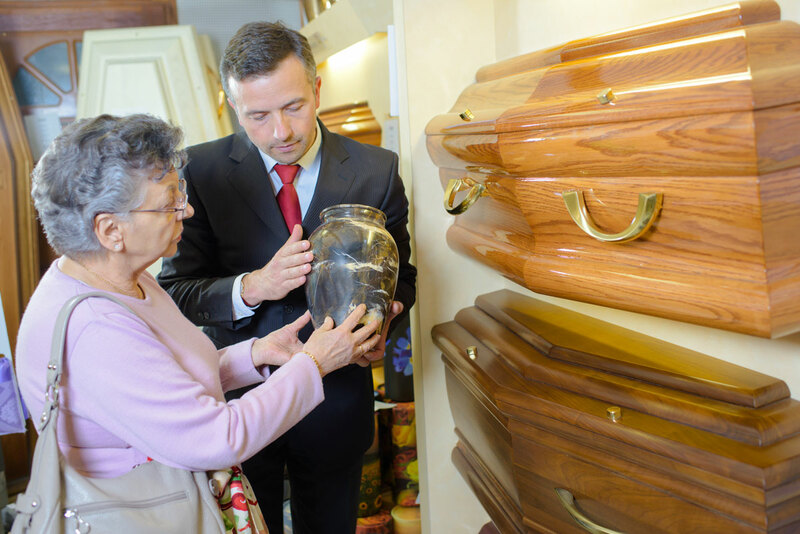 Funeral homes also have to cover the cost of any supplies they use in embalming and preparing bodies for viewing. Direct cremation, which doesn’t include funeral home or viewing services, is typically less expensive than full service. 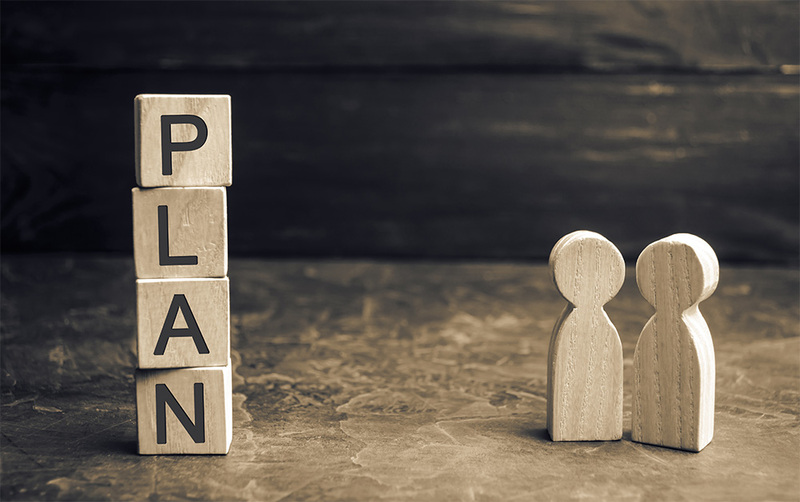 Preplanning lets you compare prices and leverage the best deals; having an immediate need might force you to act quickly, even if the best price isn’t available. Transporting any type of remains can increase costs and add time to the overall process. Costs can be affected further by the type of travel and any administrative or legal processes you have to go through. Most providers offer pricing packages that include common services, such as preparation of the remains, a coffin or urn, availability of viewing rooms and staff support as the funeral home or other location is opened to friends and family. Such packages can save you money if you plan to use all or most of the services offered in the package. If you want minimal options, however, a la carte pricing lets you pick and choose the services that you desire. Bundling funeral services is similar to bundling other services; for example, if you bundle cable television, home phone and internet services, the three products are less costly than if you purchased them all separately. However, if you only want internet services and aren’t interested in the other two, the package might not create savings via a low cost compared to a single service. Ask your funeral services or cremation provider about plans and individual service costs to best understand how to meet your needs for less. 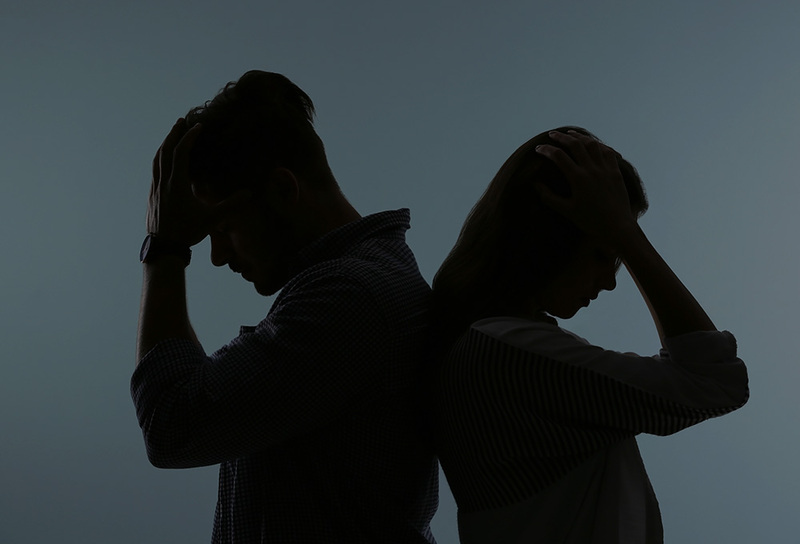 Services that are guaranteed with money-back promises of any type tend to be more costly than those that aren’t, but the peace of mind that comes with the guarantee can be well worth it for loved ones. Financing can reduce the immediate, up-front cost of both cremation and burial if it’s available to you. Make sure you understand the financing agreement, though, because fees and interest rates can increase the overall price. Some cremation and burial providers offer additional services, such as a published obituary page on a website and/or local newspaper. Creating and publishing the obituary might incur one cost, and if you want to keep the obituary perpetually published on the internet, you could be looking at an additional fee or a monthly or annual payment for this type of digital memorial. Burial in a national cemetery or special ceremonies during memorials do come with additional costs. Some benefits might be partially or fully covered under the VA, so veterans should consider those options when planning for burial or cremation. A private viewing might only include certain very close friends and family while a wake or public viewing is more open and typically held at certain, prepublished hours. Because the funeral home or other provider is opening the facility to the public and making other services available, a wake can increase overall costs. Some families opt for a private viewing followed by a wake, which means a longer service time and possibly increased costs. Others opt for direct cremation with or without an informal viewing; in this case, an informal viewing usually involves a couple of close family members who view the cremation process take place. Direct cremation usually doesn’t include a formal viewing option. Death Certificates: Family members or an estate executor might require numerous copies of the death certificate. If certified copies are needed, each additional copy can come with a fee. Families might require several death certificates; they’re often needed in management estate matters such as closing or transferring bank accounts, handling guardianship matters or ensuring benefits from pay-on-death policies such as life insurance plans are received. Cash Advance Items: If the funeral home or other provider needs to purchase items from another vendor to support your arrangements, these are called cash advance items. Federal law allows providers to add a small markup to cash advance items to cover their own time and cost in procuring supplies. Both the markup and the original cost of the items has to be spelled out for you. Government Fees and Taxes: Depending on what services and goods you purchase as part of final arrangements, you might pay sales tax and other local, state and federal fees and taxes associated with cremation and burial. 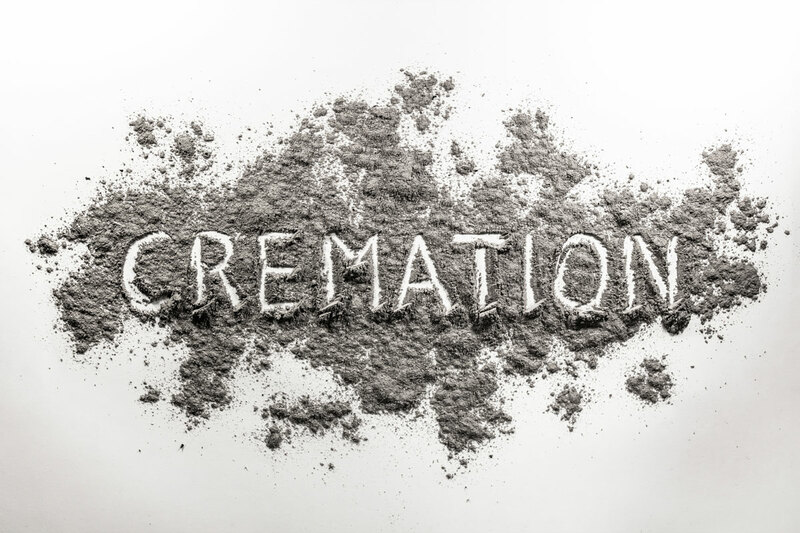 Cremation Permit: While cremation is typically decided either by you via legal estate documents or your next of kin, the county where the cremation will take place must issue a cremation permit to the crematory. The cost is relatively low, with averages between $10 and $40, and it’s usually included in the overall cremation price. Shipping: Depending on the situation and what a loved one’s wishes are for a final resting place or memorial, shipping might be required. The United States Postal Service allows shipping of cremated remains via Priority Mail or Priority Mail Express services. The cost of shipping depends on how large or heavy the package is, how far it must travel, and how fast it needs to arrive. What Are Some Costs Specific to Cremation? Urns: The type of urn you choose impacts costs, and you might even start with a temporary container before remains are moved to a final resting place in a specialty urn. Urns come in a variety shapes and sizes, including vase-like or box structures, and you can choose additional features such as special exterior artwork, shadow-box urns that house visible mementos or urns that display a photograph. Cremation Preparation Costs: Costs leading up to cremation can cover a temporary resting place for the body, preparing the body for cremation and the actual act of cremation. Disposition Costs: Disposition is what ultimately happens to the remains. Costs can be associated with various types of urns, fees for burying or internment of the remains, or travel for scattering the ashes. What Are Some Costs Specific to Burial? Casket: Caskets come in a wide range of prices, and the style and construction of each casket affects the cost. Burial Preparation: As with cremation, burial preparation can include storage of the body. It also includes services to prepare the body for viewing and final rest, which means an open-casket viewing can be more costly than a closed casket. Disposition: Where the body is laid to rest affects costs; cemetery plots, vaults and headstones are all things that can affect final price. Under the Federal Trade Commission’s Funeral Rule, when you work with a funeral home, they must provide you with a list of all the services offered and the costs associated with each. 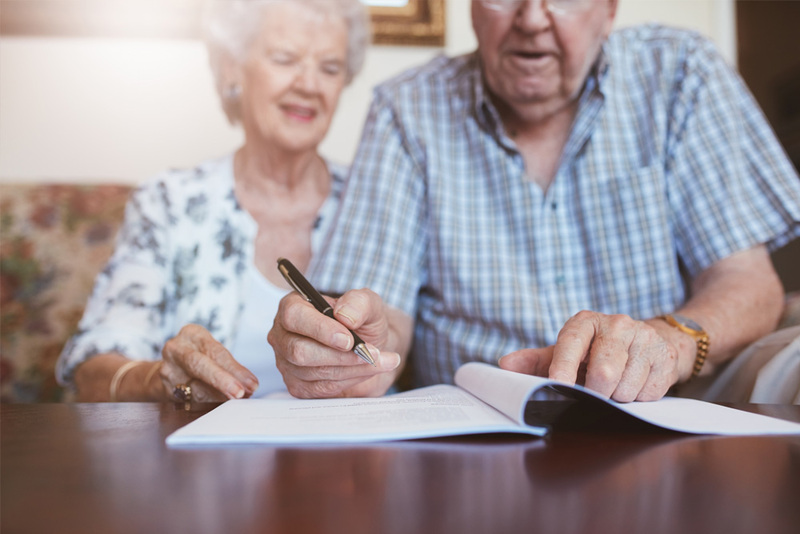 This list is something you can keep, and it helps you make educated decisions about your own end-of-life plans or about services for a loved one. The GPL helps you see exactly how the overall costs of cremation or burial can be affected by each decision you make with regard to services. Funerals and memorials are separate from cremation or burial. A memorial service or funeral is a service or celebration that honors the life of the person who has passed away and can provide meaningful closure to some. However, you don’t have to choose either a funeral or memorial even if you purchase burial or cremation services. If a memorial or celebration is part of the plan, though, a funeral typically involves the casket and occurs just before burial. A memorial is often held when someone has been cremated — or if the burial has already occurred — and family and friends waited for a celebration of life for any reason. You might also pay for services associated directly with the memorial, such as rental of a space or fees to use a place of worship. Cremation is typically the least expensive final arrangement, though either cremation or burial without funeral services are less costly than those with such services. You don’t have to forgo all memorials to ensure more affordable end-of-life arrangements, though. In some cases, discounts and coupons can help you access services at lower costs. 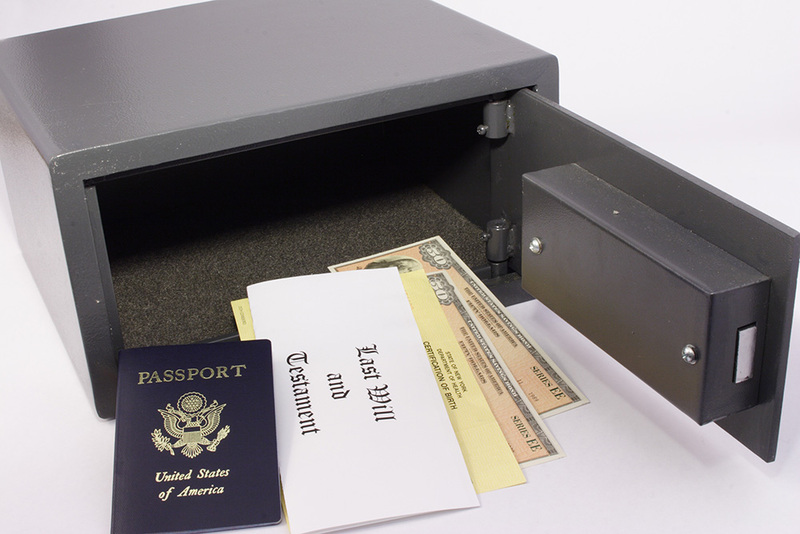 Not all states allow coupons and discounts specifically for funeral services, but some do. Even in areas where such discounts aren’t a possibility, families can save by using airline bereavement deals, coupons for floral arrangements and discounts on services and goods related to end-of-life arrangements. 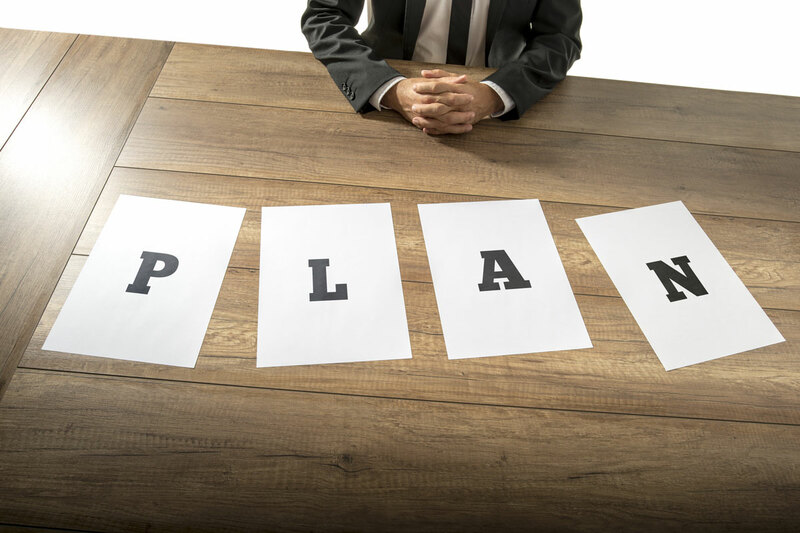 Preplanning is one way to reduce costs. Early planning provides the time you need to find the best price and make the most educated decisions. It also lets you pay now for services that could be required much later. Generally, these services only get more expensive over time, so this is a way to save. Insurance plans can alleviate the burden of burial and cremation costs. Life insurance can often cover all of the expenses of end-of-life arrangements. PolicyInspector.com lets loved ones search for annuities and life insurance plans they may not know about that can help with the costs of a memorial or cremation for someone who has passed away. If someone dies and there isn’t money for cremation or burial, families can seek assistance from the state. State benefits offices can help families learn about assistance programs that help cover the costs of end-of-life arrangements. Regardless of where you are in the process, understanding your options helps you lower the costs of burial or cremation. Know that cremation is often the less costly approach, and that preplanning saves you and your family stress, time and money. For more information or to get started planning for end-of-life needs, download our free e-book today. Published April 6th, 2017 | Category: Resources.